Introducing the next generation Sausage Peelers. J.I.M. International Trading is proud to announce our most efficient sausage peeler yet. We have designed a new peeler that is fast and cost efficient at the same time. We can supply all the spare parts for our J.I.M. Sausage Peeler in co-operation with local partners. Our machine is designed for the best performances at low cost and easy to use as well. Our customers are very important for us. Our team will always do our best to respond within 24 hours from your message. We also are able to deliver the full spare parts made for the Sausage Peeler. 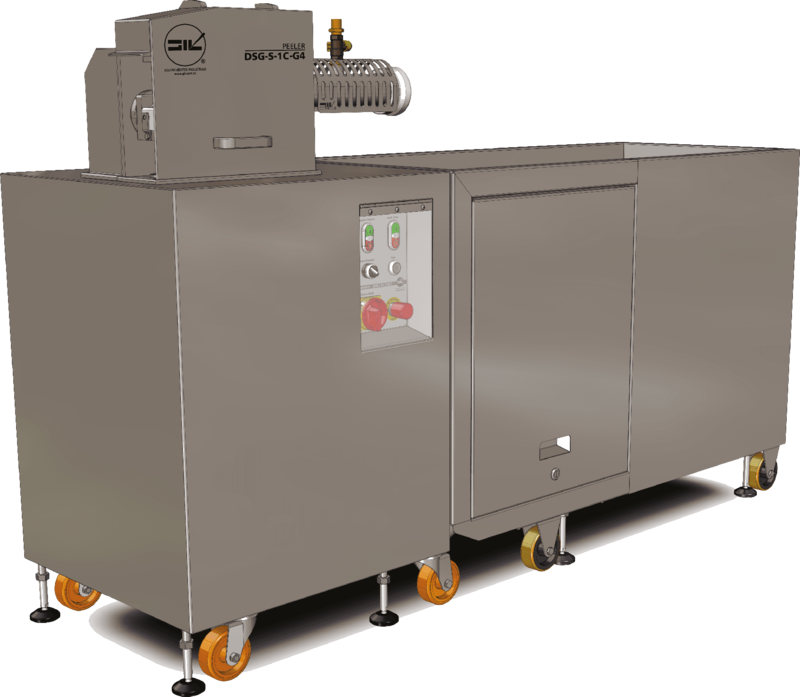 Our sausage peeler machine can be adapted to your wishes and production standards. Feel free to contact our team for more information. We work together with global and local partners to give our customers the best service with a local and trusted business. All sausage peelers come with full documentation and instructions for the use of the machine. Our local partners and our team are always happy to help you when you have any questions. Our sausage peeler is cost efficient and made out of high quality materials. We also offer support with local partners and experts. We are dedicated to offer a high quality sausage peeler with great service. Our team of dedicated experts are very happy help you with any questions that you may have. Antony van Dijckstraat 29, 5143 JB Noord-Brabant The Netherlands.